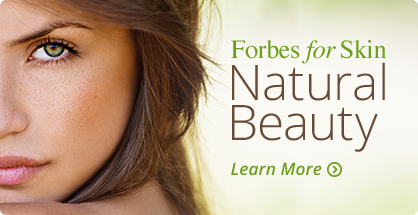 Forbes Pharmacies will refill your prescription online. Ordering your refill online is easy and saves time. Just select one of the participating pharmacies below and complete the online form. Prescription(s)* Please enter the prescription number(s) you would like to have refilled. This number is located on your prescription label. You can also add any special instructions or notes below. 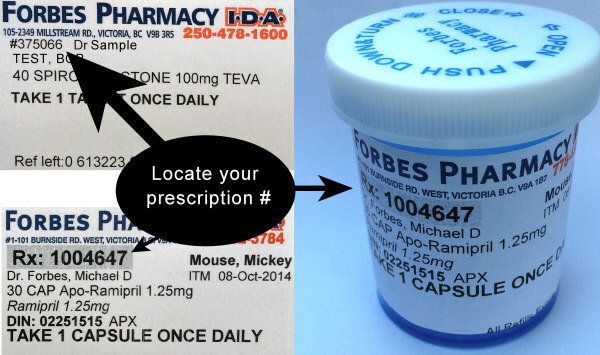 Refills can only be processed online if you've already filled your previous prescription at this location. Not all prescription(s) can be refilled online. Please allow up to 24 hours for processing. If you need your refill sooner please Contact Us. Please enter any special instructions or notes concerning your prescription. I agree that my request for a prescription refill will be transmitted to the pharmacy shown near the top of this page. Once the pharmacy has received my request, it will be handled in the same manner as all refill requests, subject to the dispensing pharmacist's professional judgement. By entering the prescription information, I have consented to a pharmacist having access to my personal health information. I also authorize the pharmacy to contact my physician by phone or fax, if my prescription does not have refills. If my prescriber does not allow these types of refills, an appointment may be necessary. Please note that as with all technologies, there may be interruptions or technical failures. Forbes Pharmacies expressly denies any liability for technical failures, incomplete, scrambled or delayed transmissions and/or technical inaccuracies.